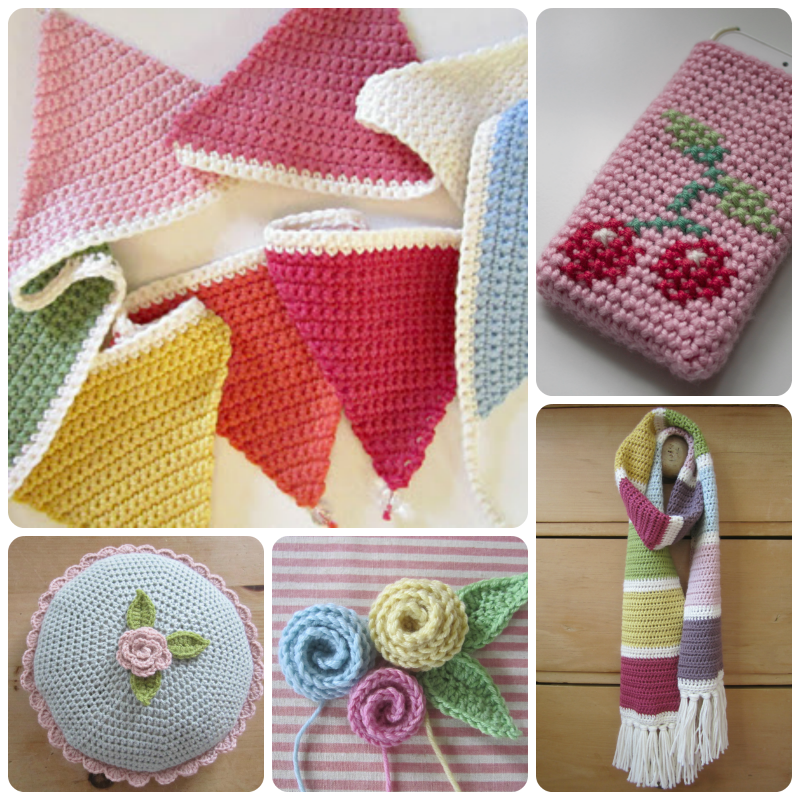 I've been listing another crochet pattern in my Etsy shop, that's what! Am I allowed to admit that I love something I designed and made? Fancy making your own? Then skip merrily across to HERE! 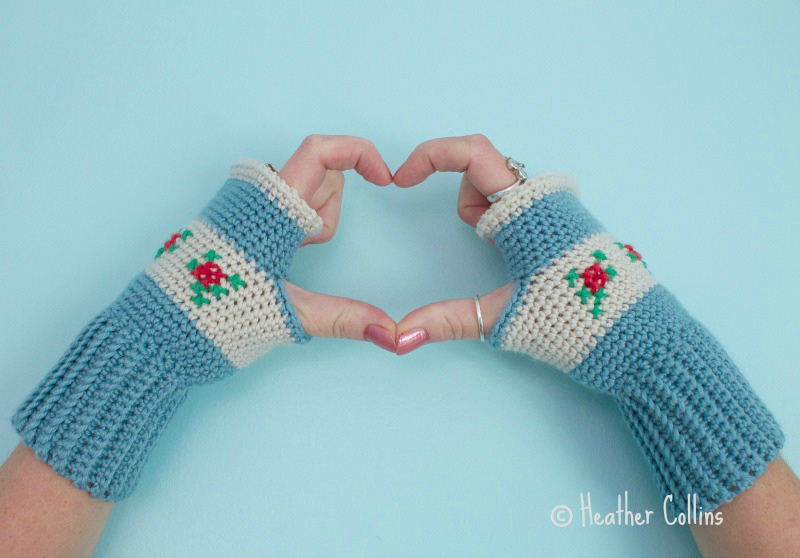 Thank you so much to everyone who has bought my Miss Read Mitts pattern. Cor, very, very pretty indeed! They're absolutely lovely, clever you. And just right for this time of year. Yup, you're absolutely allowed to do that, I do it all the time !! Oohhh! I love these. 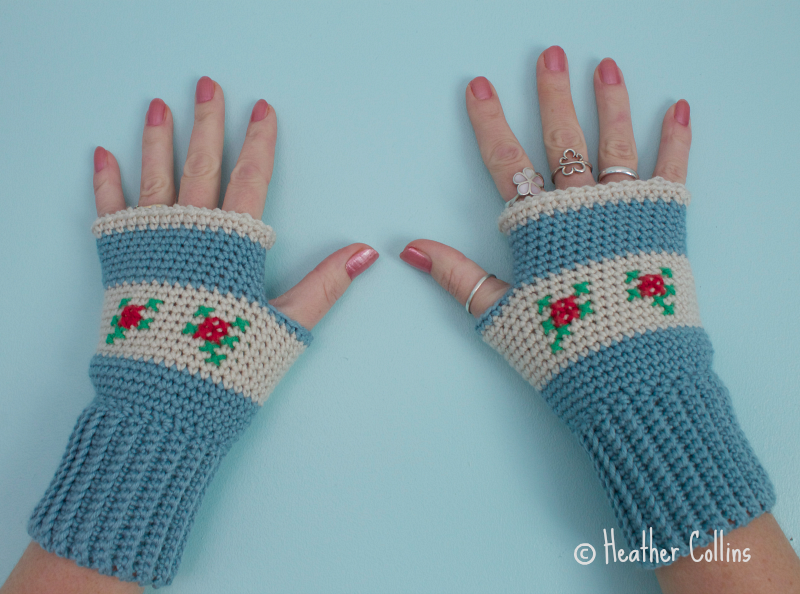 I've been making my Miss Reads mitts for crimbo pressies and think perhaps I need a pair now. Enjoy the weekend lovely. So gorgeous Heather! 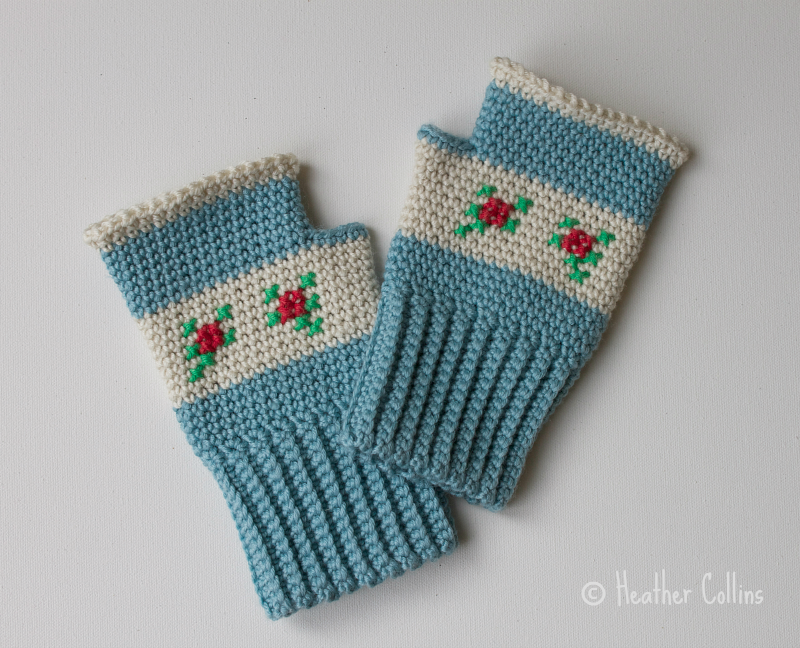 I'm adding these to my list, you know I can't resist a wristy mitt. It's only the fact that I have a pair in the works at the moment that's stopping me diving into these right now! As I suspected, you opening a shop could be dangerous for me! These are gorgeous. These beauties are going on my Present pile. I know so many ladies who would love a pair of these :) Thank you for a great wee pattern. Adorable Heather :-) It's perfectly ok to love something you've created or designed, be proud!